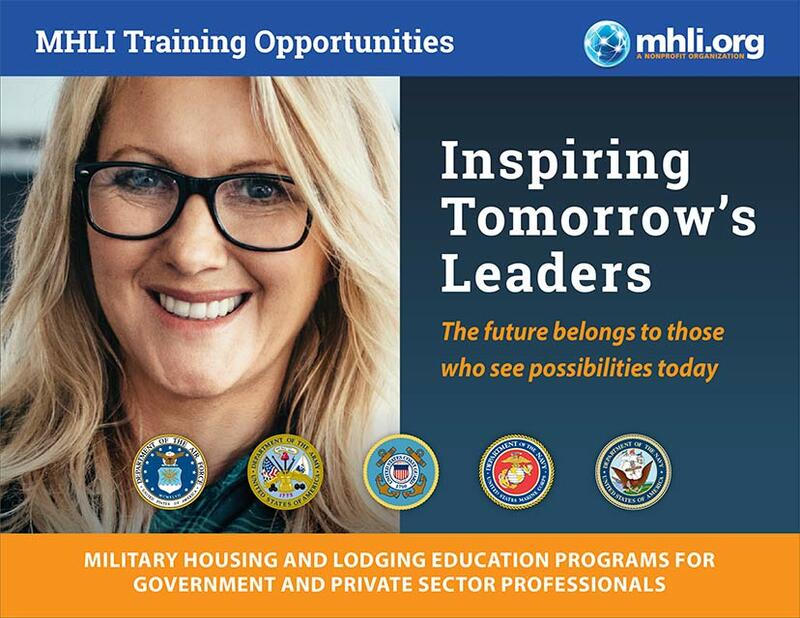 The Military Housing and Lodging Institute (MHLI) is proud to offer you a wide variety of specialized training in all areas of military and privatized housing operations. We offer complete training support for 25+ courses available to sponsor in a classroom and online courses with the MHLI Online Academy, too. Whether you’re an online student or need to sponsor a class at your location, MHLI provides a dymanic learning experience for military housing professionals! Popular MHLI certification courses are coming to a classroom near you. Register online today! Along with our schedule of courses below, sponsors can request Service-specific customization for their employees on demand when sponsoring a classroom. For sponsorship information, please email Jessica Keating at jkeating@mhli.org or call 703-214-5233. Don’t see a course offering you need on our schedule? See the MHLI Online Academy to find more certification courses available now! Students can join the MHLI Online Academy—available online 24/7—and they can also register for training in the classrooms. For student information, contact Dana Fikes at dfikes@mhli.org or call 703-214-5232. AIR FORCE STUDENTS: All funding for Air Force students must come from Base Funds. ARMY STUDENTS: All students must be approved for funding by CP27, contact Kelly Berreman at kelly.l.berreman.civ@mail.mil for approval. 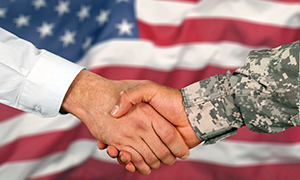 Nobody knows the business of military housing like MHLI because we understand military culture. 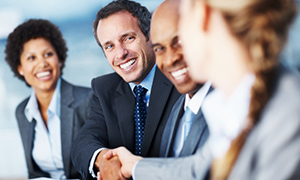 MHLI provides government and corporate meeting and event planning services to deliver positive results on demand. 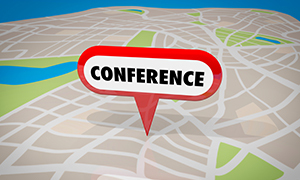 MHLI offers professional Consulting and Training through our multiple award contract on the GSA Schedule. Stay in the know and keep informed about MHLI Training Opportunities. When you subscribe to our MHLI Insider email service you will get timely updates before they become available to the public. As always, if you have ANY questions or need support, please CONTACT MHLI to let us know how we can serve you best! Download our newest MHLI TRAINING CATALOG to get in-depth course descriptions, pricing information, special discounts for government agencies and more! Take a FREE tour of the academy!